Hit the dance floor and have fun the Kate Spade New York® Dot Cotton Fiorella Dress. Boat neck, shift dress in dot print. 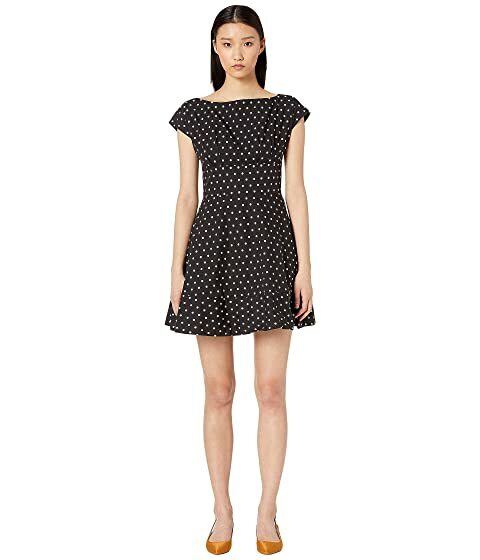 We can't currently find any similar items for the Dot Cotton Fiorella Dress by Kate Spade New York. Sorry!